How W﻿5﻿ Began . . . 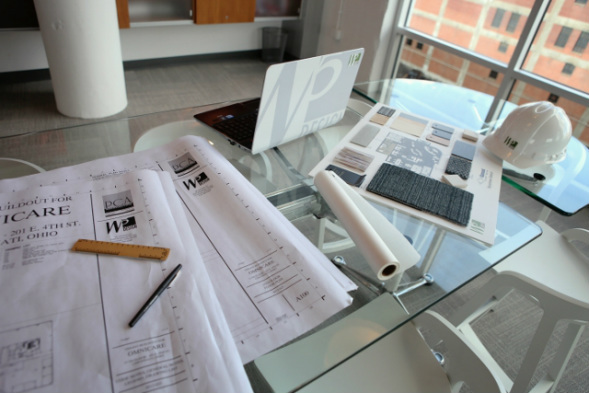 The partners of W5 DESIGN have been collaborating for more than 20 years. We often said that we would make an awesome team if we ever decided to start our own firm. Well, start our own firm we did. In the fall of 2012, several of us found ourselves unemployed when our current employer closed its Cincinnati office. Ann suggested an exploratory lunch, and W5 DESIGN was born. It's been a crazy, wild ride since then. All sorts of coincidences and confluences of the universe have occurred to help us along the way. Julie found the quote below, which summarizes our feelings about the adventure we have been on so far and the adventure that awaits.